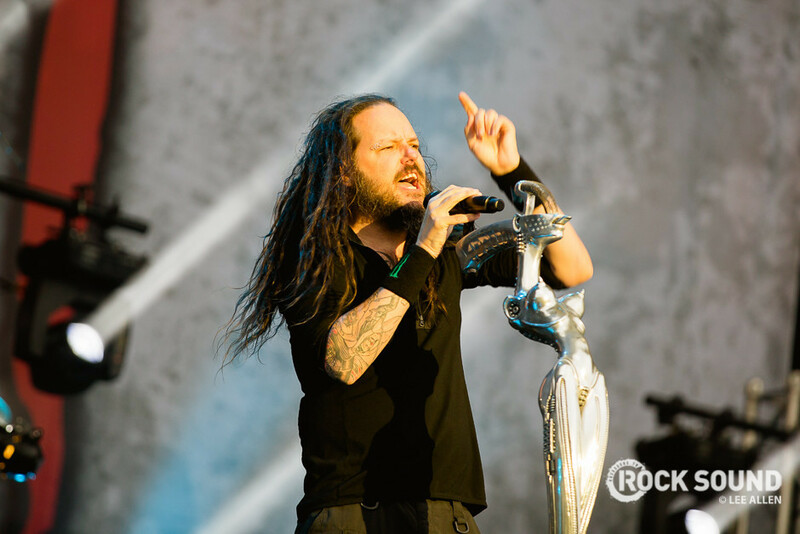 Korn have announced a UK show! 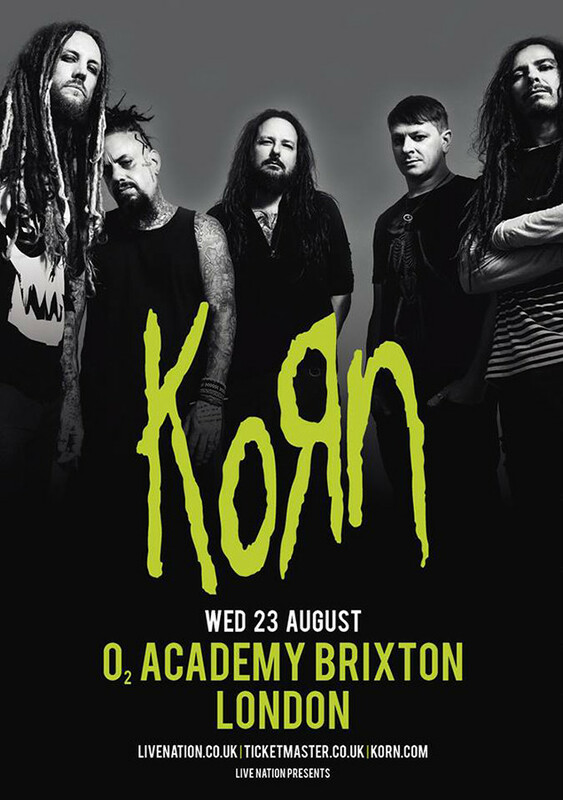 They'll headline London's Brixton Academy on August 23, shortly before they hit the main stage at Reading and Leeds festival on August 26. Tickets go on sale at 9am this Friday (May 12), so if you want some, you need to keep your eyes on here. The band have recently been performing live with 12-year-old bassist Tye Trujillo (the son of Metallica bassist Robert Trujillo), check out a video of him playing with the band below. Sadly, it's unlikely he'll be playing the UK show with them, but it's still going to be awesome.